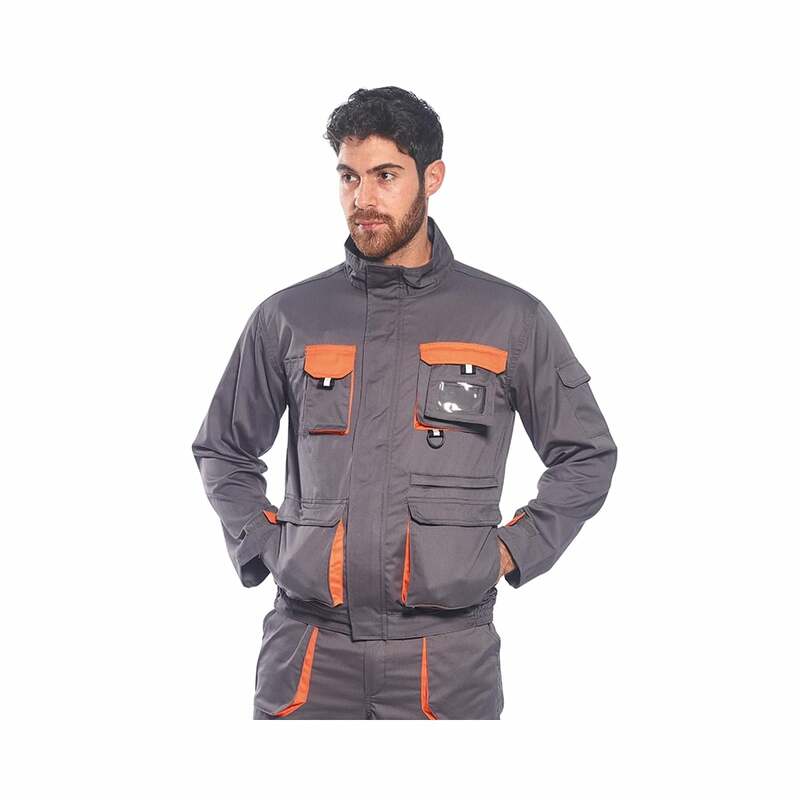 Port west Contrast Jacket This fashionable contrast colour jacket is practical and hard wearing. Multiple versatile features include back pocket for cap and glove storage, velcro cuffs for an adjustable fit plus mobile phone pocket and detachable ID pocket. M - 40/41", L - 42/44", XL - 46/48", XXL - 50/52"